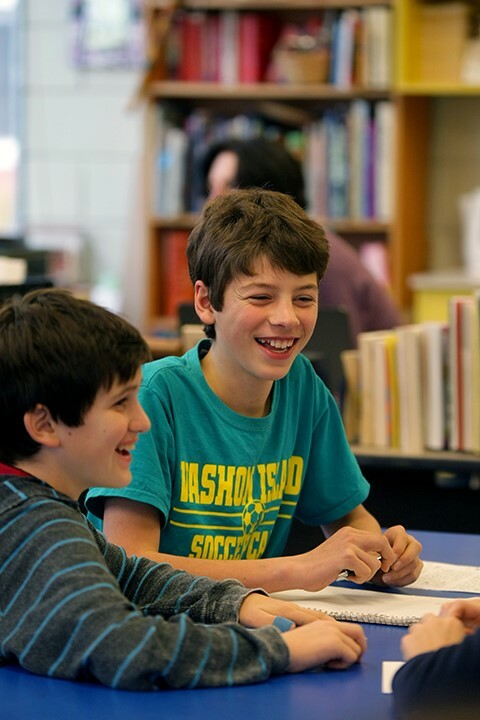 Inspiring young scholars to contribute their wisdom, compassion, and personal best in the classroom, the community, and the world. 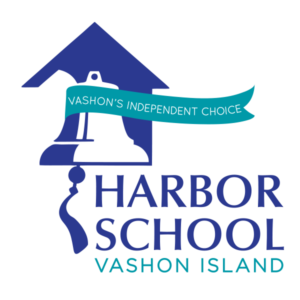 Established in 1995, Harbor School is an independent school on Vashon Island serving students in Kindergarten through 8th Grade. 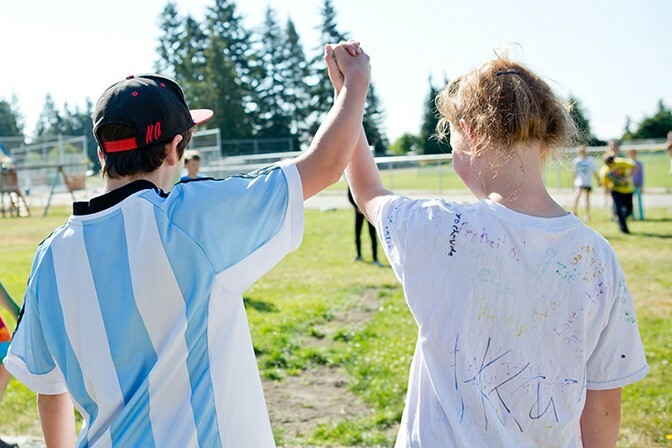 Small class size, academic excellence, meaningful service learning, plus over 30 days of travel study every year, and an integrated arts curriculum make for an exceptional education. 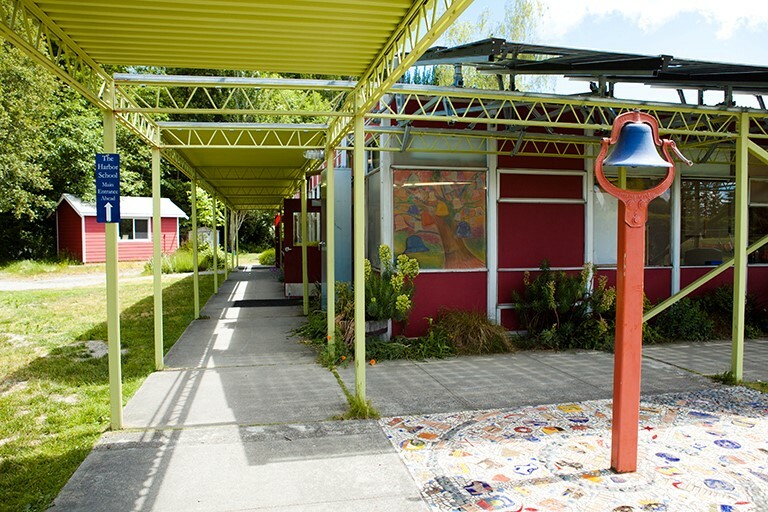 Harbor School is a non-profit organization governed by a board of trustees. 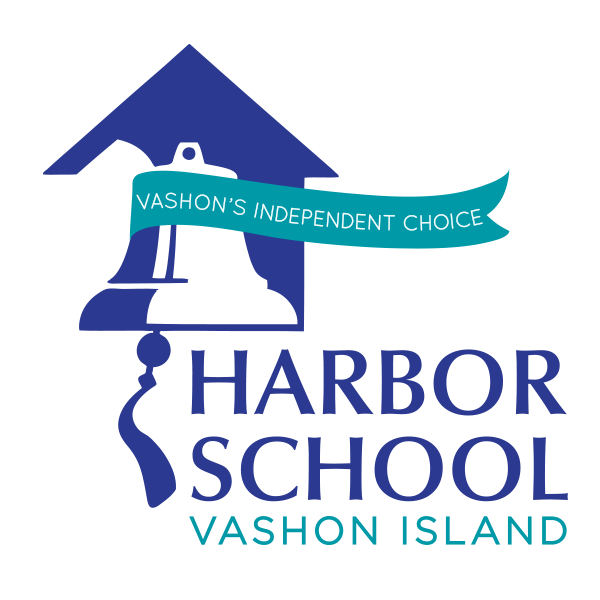 Harbor School is a NWAIS candidate member school. 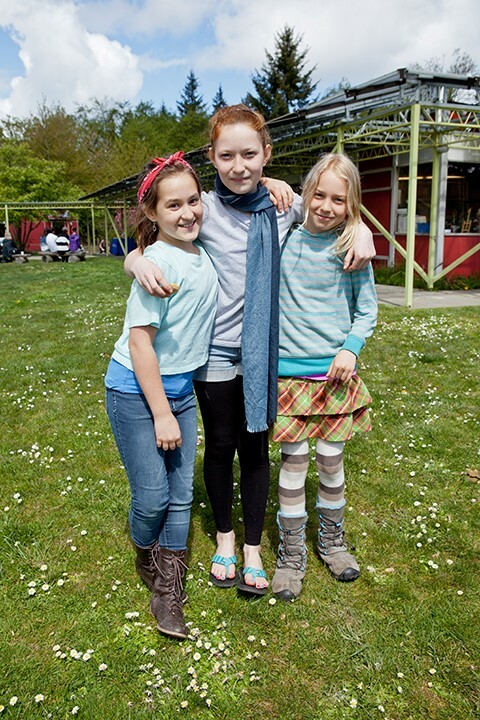 Prospective families are encouraged to RSVP at 206.567.5955 for open houses and tours. 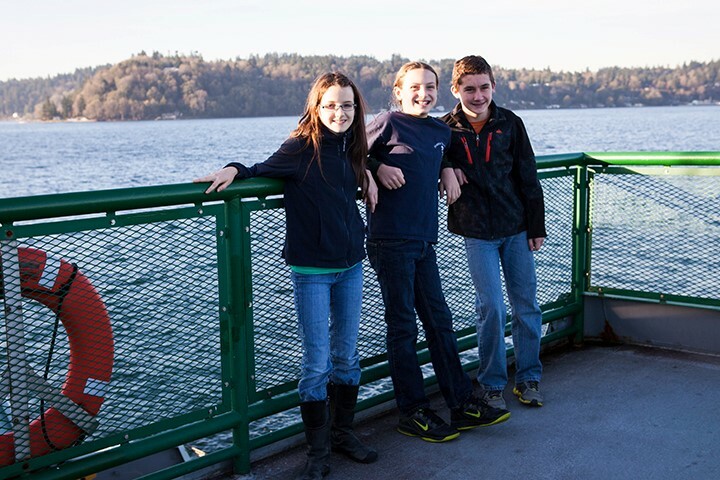 Bus shuttle is provided to off-island families departing from Fauntleroy Ferry Terminal. Attendees wishing to get picked up on the Vashon dock must RSVP for shuttle service.